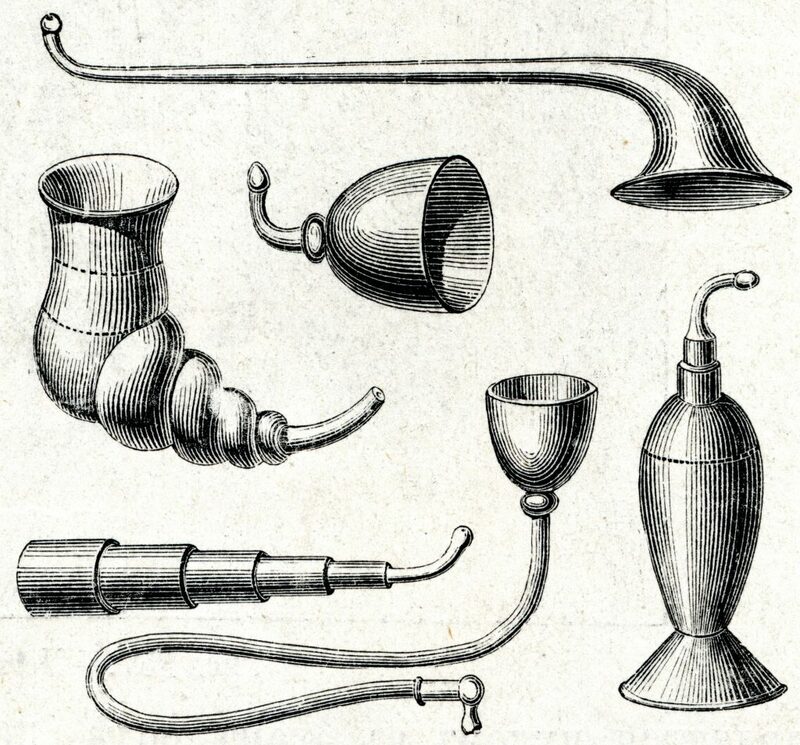 Ear Trumpet is a first hearing aid used for partial deaf patients in seventeenth century. These ear trumpets captured sound waves, sending them down a tube to the listener’s ear. They were big, bulky, un-attractive and, frankly, they didn’t work very well. 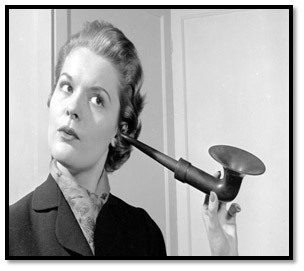 Of course, these were state-of-the art “hearing aids” for centuries until electricity became available. 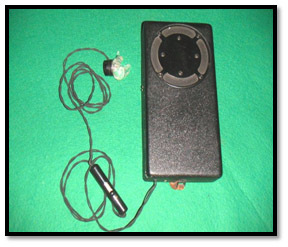 These were the first electric hearing aids. Carbon was used to amplify electric current to boost the volume of sound. However, they were bulky, buzzy and downright ugly, though for those with hearing loss, they were the only choice. Vacuum tubes were used to control the flow of electricity and, as such, they did make hearing aids a little better. 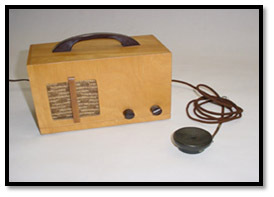 However, these boxy devices were usually table-top models about the size of a clock radio, so the user had to carry around a heavy box and plug in to hear what was going on. But hearing aids continued to improve. Transistors enabled hearing aids to fit into a smaller shell. 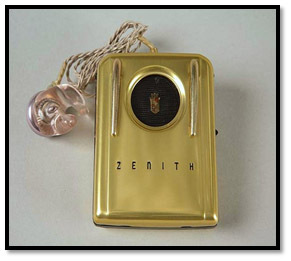 The first transistor hearing aids appeared in 1952 – actually, two years prior to the first transistor radios which came along in 1954. Today, quality hearing aids use digital technology circuitry that’s used in computers and cell phone and what a difference a few decades and countless hours of research and development have made! Today’s Digital hearing aids are sleek, discreet, fashionable, high-tech and low-maintenance. 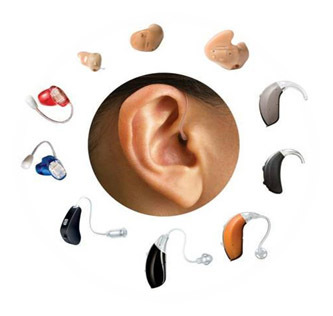 They can be tuned by a hearing professional, like an audiologist or hearing aid dispenser, to suit your specific hearing needs. They can connect to multiple devices such televisions and telephones. They adjust automatically for changes in volume levels and adapt to background noise. So, if you’re looking for the latest and the greatest in hearing loss solutions, visit your local hearing center. Forget everything Grandpa told you about his hearing aids. Those days and those hearing aids are long gone, thankfully. Today, you can enjoy the sounds of life without a lot of hassles. Modern digital hearing aids deliver sound quality and ease-of-use in small, attractive devices.